Account type - Pick One. 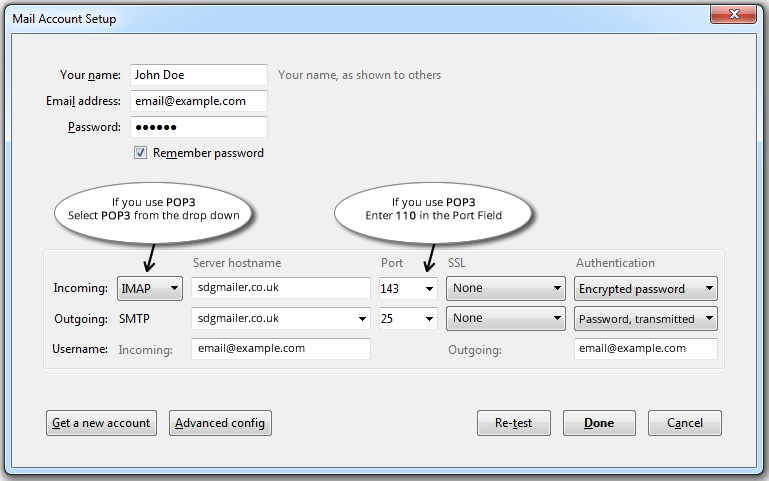 If you only access your email from one device and do not want to keep any messages on the server, select the POP3 option. 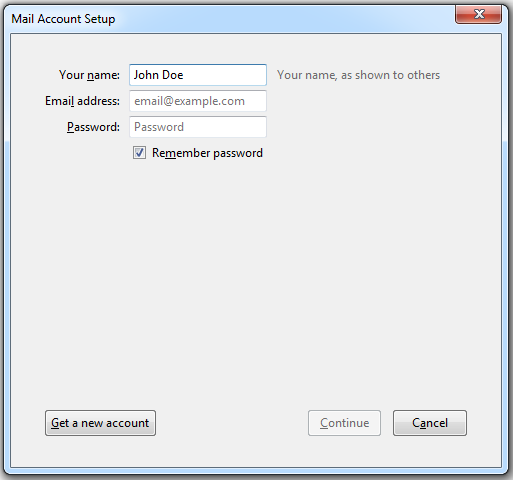 If you wish to access your email from different devices and want to keep copies of messages on the server, select the IMAP option. Username. Your full email address. For example: email@example.com.